Once a person reaches the a certain, older age, many circumstances begin to dictate the individual’s quality of life. Health is, of course, the most important factor, as it most often limits the range of activities in which elderly people can engage. Some seniors, on the other hand, have managed to maintain an enviable physical form and social life, but for many not so fortunate ones, the real world may become very small and stifling. A company named Rendever recognized the therapeutic potential of virtual reality, as they introduced the seniors in retirement homes to virtual reality, resulting in increased overall resident happiness. Here are some of the best VR experiences for seniors that you should let your grandparents enjoy today! theBlu is a deeply immersive game that allows you to explore magnificence of the ocean and meet some of the most awe inspiring inhabitants of it. Your senior family members will surely enjoy exploring coral reefs and underwater encounters with the largest species on earth – whales! Calming environmental sounds and soothing effect of the deep sea bring a meditative quality to theBlu, making it a perfect choice, if you are trying to showcase the placidity you can achieve through virtual-reality, to the elderly people. For anyone who was alive and old enough to be aware of the world around them during the Apollo missions, Apollo 11 VR is a perfect way to relive the moon landing experience from a brand new perspective. 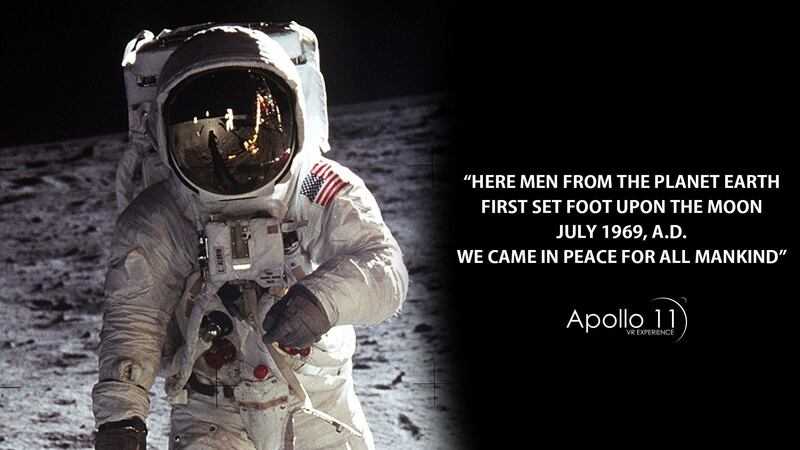 While back in 1969 , the today’s seniors probably watched the moon landing on their colourless TVs, nowadays they can actually walk in Apollo 11 astronaut’s shoes. Apollo 11 VR is made in the form of a documentary, but with an interactive twist to it, since you are able to control the carefully recreated space module and explore the moons surface. The mix of original archive video, audio material and epic, inspirational music will make our beloved seniors feel as if they are really NASA’s astronauts from the golden age of space exploration. When I asked my grandmother why does she like to watch travel documentaries so much, she explained that that way she can see some regions and countries she’d never have the chance in real life. Well, it’s a great time to be alive grandma, because VR tourism is rapidly evolving, and with Google Earth VR you can explore the world from a completely new perspective. 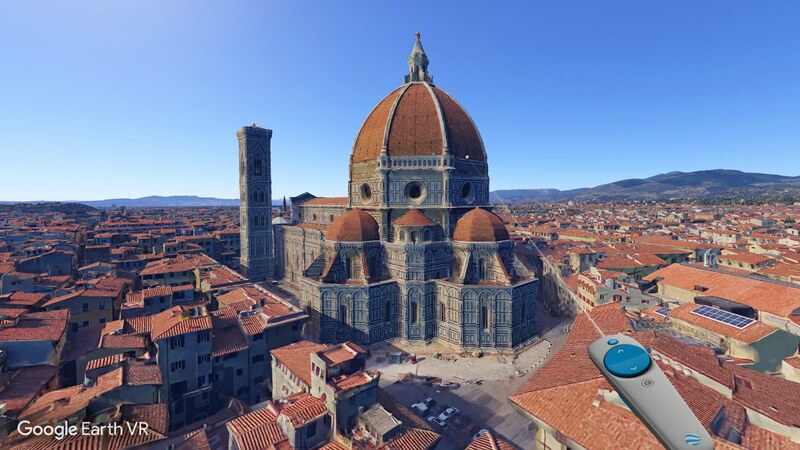 Whether you want to visit The Colosseum, Florence Cathedral, Hoover Dam or the Matterhorn Peak, this is now entirely possible from the comfort of your armchair. Since the people in the late periods of their lives often become less mobile or partially incapacitated, VR is a feat of technology that ensures they remain capable of experiencing the great outdoors and far away countries despite the limitations their bodies and age imposes. This is the experience your granddad will most likely enjoy more than your grandma! Rapid Fire is the documentary that will take you through the history of flight in a way that you have never witnessed before. The content is highly immersive and it is probably a good idea to introduce your granddad to VR with some more relaxing content at first, so he can build up tolerance for VR motion sickness. Next articleWhich Samsung Gear 360 Model is Better – 2016 or 2017?